Meet the Team: Liam Bambery! We love getting to know our clients. Now is your chance to get to know us. Meet Liam Bambery, our newest RegWerks Support Specialist! We are excited to have him on our team fulfilling your needs. 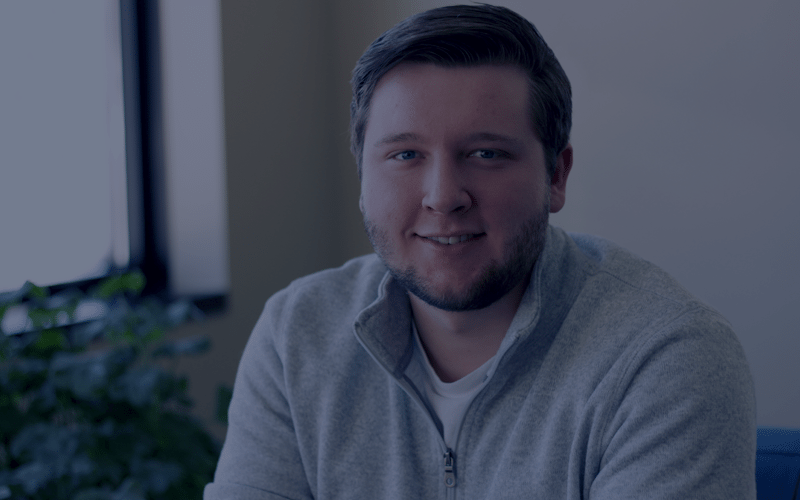 Graduating from the University of Wisconsin – Eau Claire in December of 2017, Liam caught RevTrak’s eye and became our most recent new hire. He has an academic focus in Organizational Communication which makes him a perfect fit for working with our clients. In addition to his strong communication skills, he is fluent in Spanish and even graduated with a degree in Spanish. While in college, he originally planned on being an English as a Second Language (ESL) teacher in foreign countries. He traveled to Spain for the program, and upon arrival in Spain, he decided that it was not the right fit for him. We are lucky that this led him to joining RevTrak. Liam is excited about his new position. Being hired on as a RegWerks Support Specialist, Liam will soon be answering your questions and helping you with RegWerks, a complimentary SACC registration module for RevTrak. He will also be able to train you in any area regarding RegWerks, enabling you to take control of your registrations. Previously working at a call center, Liam has experience on the phone, talking directly with customers. “[When the time comes] I’m prepared to answer their calls.” He went on to say that he is already in the digital queue saying that “it’s kind of fun in a way” being able to send documents. Liam has enjoyed the time he has had so far here at RevTrak. “It’s great. My team is close, we get along really well,” said Liam. “The atmosphere [at RevTrak] is not too formal, and there is really good structure here.” He likes and appreciates the welcoming culture that RevTrak has created for its employees. We are excited to have Liam on our team at RevTrak. He is a great addition to our growing team. We know he will do a wonderful job answering all your questions. If you or someone your know is interested in a career at RevTrak, check out our Careers page.